Holidays, smaller or bigger, fetch a huge amount of business for the E-commerce sellers. People around the world like to dress up as per the occasion and also buy various stuff that goes with the format of the occasion. 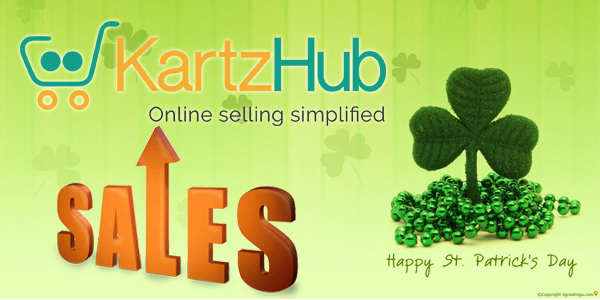 Holidays like Memorial Day, Independence Day and St. Patrick’s Day are celebrated with great awe by the people and this holiday week can be a great money maker for online sellers. As St. Patrick’s Day is around the corner, which is on 17th March, let us talk about it and what we can do to earn more on the week of this celebration. First, let me make you aware of some facts of this day. St. Patrick’s Day is celebrated especially in North America. This day is greatly influenced by people who are of Irish origin. St. Patrick died on March 17 and in his remembrance, this day is been celebrated with great enthusiasm. 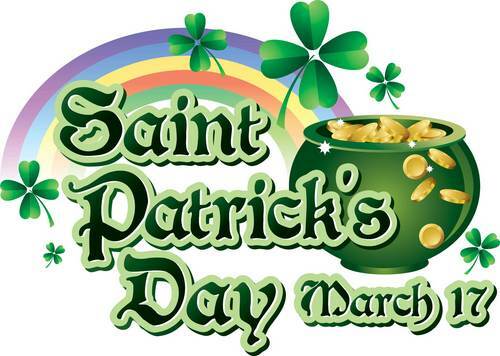 The day holds a religious and cultural celebration, where people attend mass or service and parades, wear green clothes and shamrocks and drink Irish whiskey or beer. Last year in 2017 customers spent approximately $5.3 billion on St. Patrick’s Day as per the stats and so would it not be a great chance to hit it again on the market with some new marketing strategies in order to engage the audience and earn more. Recently, NRF (National Retail Federation) estimated that 2018 will attract sales of about $5.9 billion. So, guys, what are you waiting for, lets kick start the activities while focusing on some of these business tips. Give your web page a shamrock touch The symbol of ST. Patrick’s day is Shamrock. 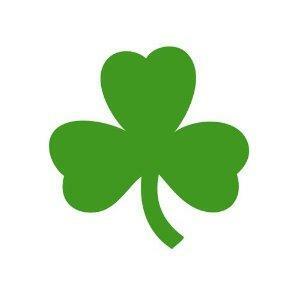 People wear clothes or caps that have the Shamrock symbol on it. You can give a touch of Shamrock to your website like Gif of raining shamrocks or shamrock symbol all over the website while sticking to your company’s original brand at the same time. You can use green color as well for that particular week so as to stay festive. But make sure while making these minute changes people should be able to recognize your brand. 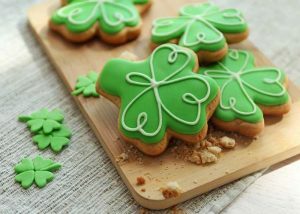 Suppose you don’t have anything specific for this occasion, but if you have products that are green in color, Shamrock shaped, or have some Irish products then you can look forward to market and highlight it on your website. For example, if you are selling sports equipment, you can link it to some Irish club and present it well with the help of some pictures. 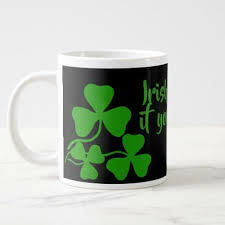 If you are selling cups, you can give the shamrock touch to it. These are cookies that were sold by one of the brick and mortar retailers and they marketed it with the help of banner as shown. Usually, they don’t prepare the cookies which are green in color, this was done only for this particular holiday last year. It is all about how you represent your product and brand. Being the holiday week, every individual looks on for the product that offers some kind of discounts and offers. As March 17 falls on Saturday, you start your marketing activities from previous Saturday onwards for the whole week. As this will allow the shoppers to have an ample amount of time for shopping. Do Email marketing that can include discount coupons and special offers. Also, for the frequent customers of your website you can offer them special discounts. 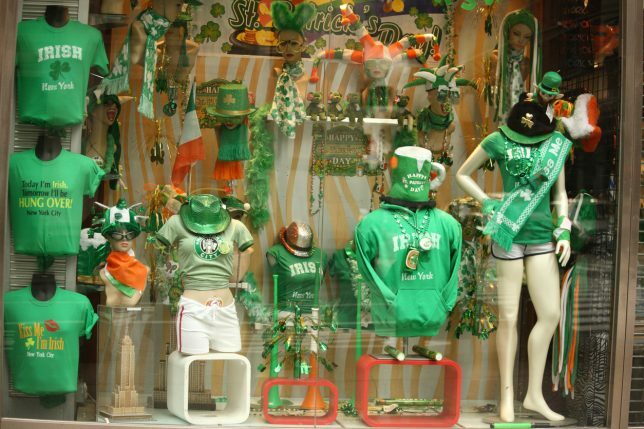 To showcase theme inventory one of the stores at Manhattan filled its display with apparels and accessories for the St. Patrick’s Day. Likewise, you can use different themes such as a pot of golds, lucky charms or a four-leaf clover. 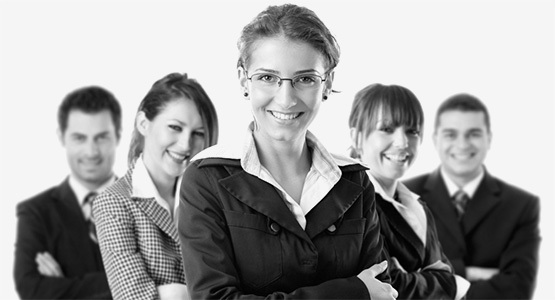 Create a sense of emergency among the audience which is a way of effective marketing strategy. If you are among the first 17 shoppers you get 17% discount on every product you buy. Buy a product before 17.00 pm today and receive a discount of 17%. Customers look for good deals and if they receive the right one they may consider the product, this is an example of creating an urgency among the crowd. Think out of the box while creating the marketing strategy and try to use this opportunity as much as you can by applying your skills and strategies to it. Doing this activity, you are engaging the customers with your website and increasing your brand awareness as well.